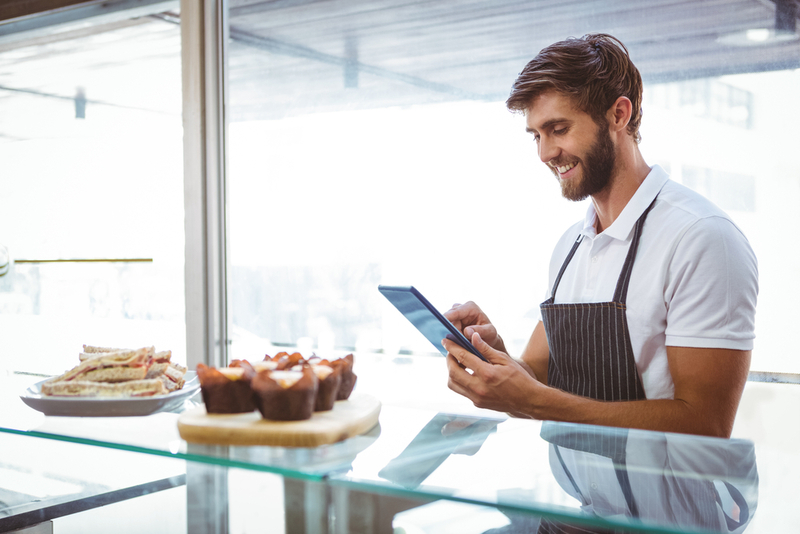 People are always looking for something new, something better, and something unforgettable – and keeping up with these expectations can take a toll on even the most experienced and seasoned restaurateur. The food industry demands utmost attention on all fronts, including linens. This is where a good and reliable restaurant laundry service provider comes into the picture. But what exactly can a laundry service provider bring to the table aside from the promise of regular pickup and delivery of your linens? We’ll break it down for you. Better results. In the fast-paced world of running a big-city restaurant, quantity is only one part of the problem. The high-stakes competition demands quality in every service, at every table. Between running the kitchen and keeping diners happy, having to worry about how white and crisp the linens appear can be too much to handle. 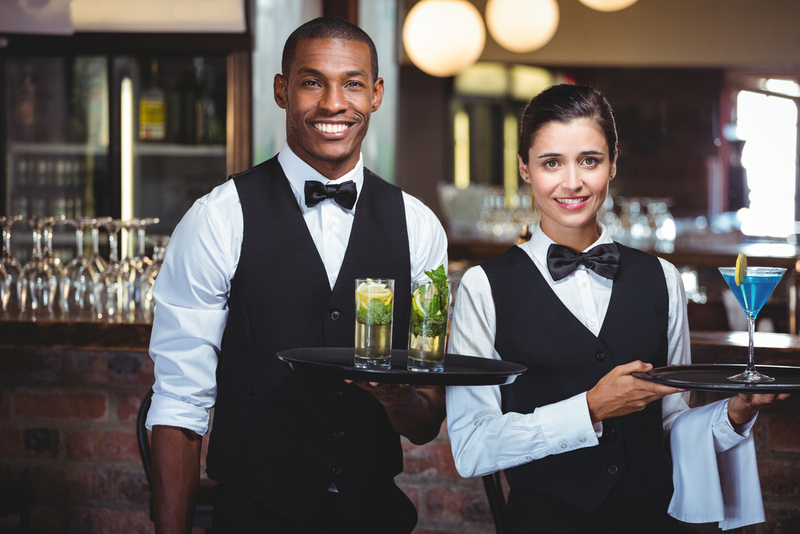 A restaurant laundry service company will ensure consistent, high-quality results at every delivery. And better-looking linens are an effortless way to upgrade the image of your business. Volume flexibility. 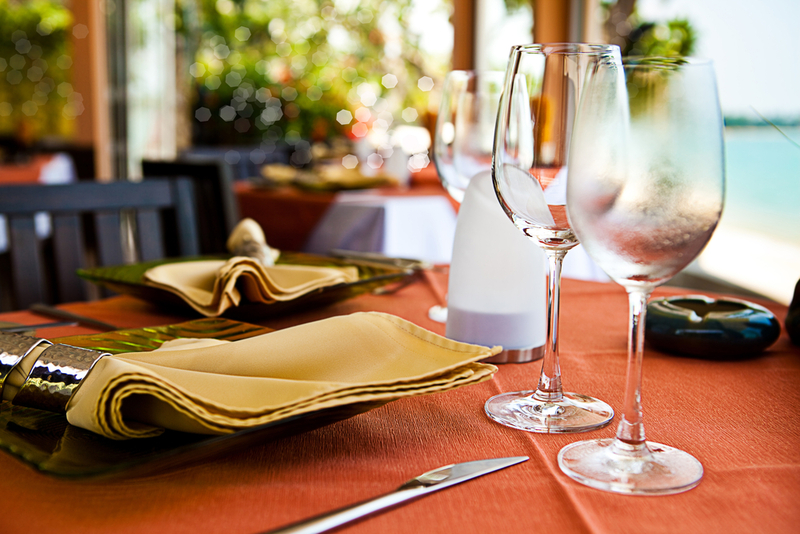 Restaurant laundry service providers do not just offer support in cleaning and maintaining your restaurant linens. They can also offer you additional stock when needs arise, a guarantee that even in the most demanding and busiest of seasons, you’ll always have a set of clean and presentable linens for your diners. Cost-efficient solutions. Restaurant linens are cost-heavy. To handle your laundry in-house, you have to purchase and maintain the right equipment as well as the human resources needed to run the facility. On top of that, laundry facilities take up additional space which, as we all know too well, does not come cheaply in the real estate market of large cities. Hiring a third-party linen service company frees you from these additional financial burdens without jeopardizing the quality and cleanliness of your linens. More time for you. Topnotch and experienced restaurant laundry service providers devise a system that makes sure you have an adequate supply of linens at all times. The scheduling is crafted as a result of in-depth and meticulous consultation so your needs are met fully and on-time, every single time. The items are also delivered folded and properly packed so they are ready for storage and use as soon as they arrive in your facility. The right laundry service partner cuts down many of the processes you have to do yourself and allows you the freedom to focus on bigger and more important business matters. History. Expertise is not created overnight. A long history of reliable experience almost always guarantees dependability and know-how in handling any situation. Find a company that has a long, reputable history of handling the linen and laundry needs of restaurants. Facility and processes. The integrity of your potential laundry service provider’s facility should not only be concentrated on the innovativeness of their equipment, but they should also follow procedures that are up to par with standards set for use in the food industry. Personalized and accessible customer care. Commercial laundry services, contrary to popular belief, are not exactly a cookie-cutter business. Every business has different needs and therefore requires unique solutions to get the best results. The right laundry service provider partners with you in creating tailored solutions through thorough and personalized customer relations. Reputation. One of the best measures for a company’s reliability is its existing reputation with former and current clients. Seek out a laundry service provider that has already established its worth and reliability. 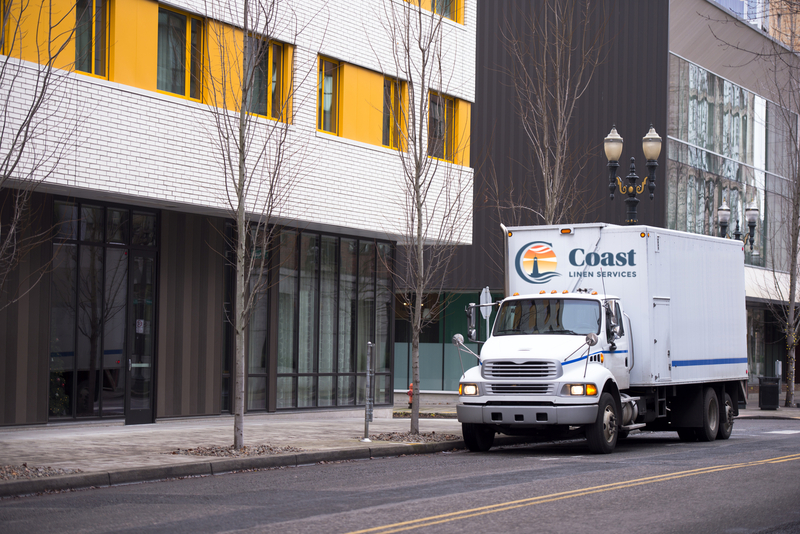 Tick all the boxes off your restaurant laundry service checklist – and more – with Coast Linen Services! Coast Linen Services offers topnotch laundry solutions designed especially for the food industry. We have combined our over seventy years of industry experience with our family values to deliver personalized, high-quality, reliable, and on-time results. No pile of laundry is ever too big for Coast Linen. Experience quality and convenience today only from Coast Linen – call us at 732-775-2000 to get started!